Chris is leading and Tanya is following. Samba is a lively, rhythmical dance which originated in Brazil. The dance movements borrow from Afro-Brazilian traditional dances. 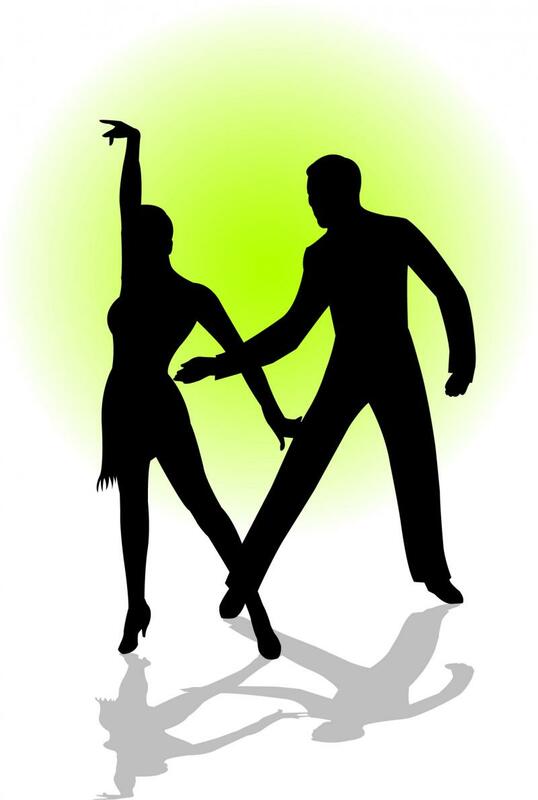 Today's ballroom samba is danced to music in 2/4 or 4/4 time, where the movements are counted either 1-2 or 1-a-2. It is danced with a slight downward dropping action or pulse created through the bending and straightening of the knees, with bending occurring on the beats of 1 and 2, and the straightening occurring on the "a".